“Dr. Ernest Krebs was a biochemist in the early 1950s whose desire to understand what makes cancer cells work led him to discover a possible key to overcoming the disease. 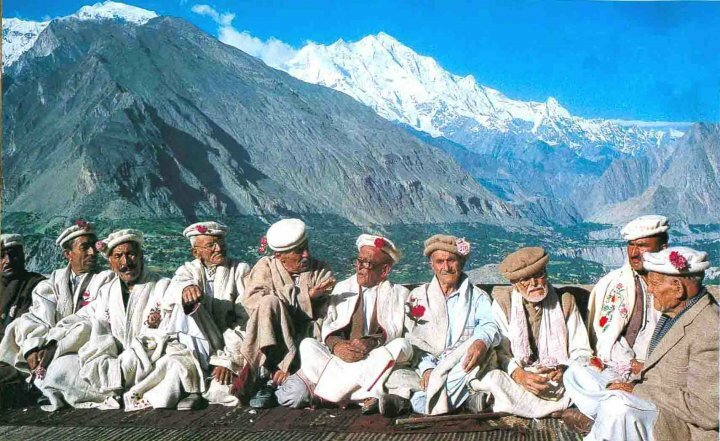 Working on a hunch that cancer is ultimately a metabolic reaction to a poor diet, Krebs began studying the lifestyle habits of the Hunzas whose remote country is hidden near Northern Pakistan. Major Sir Robert McCarrison wrote about the Hunzas back in the 1930s when he had a post with the Indian Medical Service. According to McCarrison, the Hunzas enjoyed near-perfect physical and mental health and some of them lived to be over 135 years old. There seemed to be no evidence of diabetes, obesity, or heart attacks among them. There was also no evidence of cancer. as well. I still have a copy of the book, The Healthy Hunza’s on my book shelf which I bought back in the 60’s! What made the Hunzas so resilient? Their vitality had a lot to do with what they ate and their overall lifestyle. Their diet was simple. According to McCarrison, it consisted of raw milk, the occasional meat and bone broth, fresh grains and veggies. 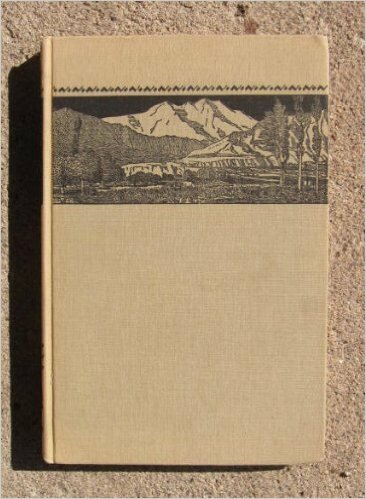 They ate very little sugar and their lifestyles as nomads and herders meant they got plenty of vigorous exercise. The other characteristic was that the group ate large quantities of apricot seed kernels. Intrigued by this peculiarity, Krebs researched until he found what he thought was the secret weapon for tumor eradication – amygdalin. I like to take my apricot seeds with a dried unsulphured organic apricot. The sweetness and the bitter apricot seeds are really nice this way and you taste that almond note in the apricot seed that gives it a flavor something like Marzipan. Clinics exist outside of the US where B17 or laetrile therapy is still administered. Laetrile is often used in addition to other therapies such as sodium bicarbonate. 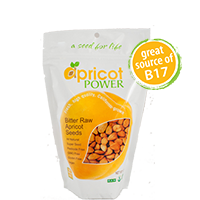 Q: How much B17 is in each apricot seeds? A: Approximately 20mg of B17 is found in each apricot seed. Q: How many apricot seeds should I take each day? A: You will need to determine the best amount for yourself. With that said most people find that one apricot seed for every 10 pounds of body weight per day spread out throughout the day is a good amount. You should build up to this amount over a few days or even weeks. Start with one apricot seed an hour and see how you do. If you notice any unwanted side effects like dizziness, headache or upset stomach, then you are consuming too many seeds too fast. Eating six to ten seeds daily is a very common amount. But remember to never over consume apricot seeds, always start with a small amount and slowly increase that amount if you feel you want to. Q: Can I take apricot seeds and B17 together? A: Yes, however they should be spread out at least one hour apart from each other. If you notice any unwanted side effects like dizziness, head ache or upset stomach then you’re consuming too much too fast. Q: How much B17 should I take daily? A: Quantities vary from person to person depending on their needs. Research all products before consumption. Consult your naturopath, homeopathic physician, kinesiologist or physician of choice. As with apricot seeds, always start with a small amount and slow move to a higher amount if desired. Q: Can I freeze apricot seeds? A: We recommend you do not freeze apricot seeds. They are better kept in a cool dry place like the refrigerator or pantry. Q: How long can I store the apricot seeds? A: Up to one year in the refrigerator. Q: Are your apricot seeds raw? A: Yes, our apricot seeds are air dried in the pits at low heats and then shelled and packaged. No other processing has been done. Q: Isn’t B17 illegal in the United States? A: No, however, making claims of any health benefit has been prohibited by the FDA. Q: Can I give these products to my pets? A: Many of our customers do and have had no problems. Keep in mind your pet’s body weight and adjust accordingly, and always check with your veterinarian. A: We currently ship to everywhere in the world. A: Your shipping cost will depend on the weight of the product you order and the destination. You can get an estimate on shipping cost after adding your items to the shopping cart. 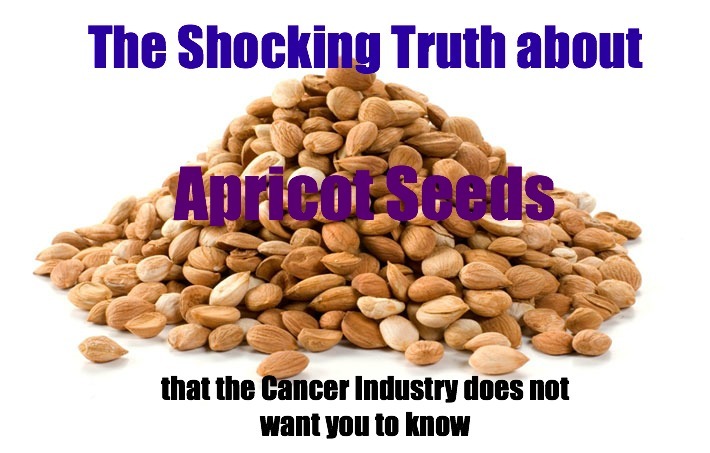 Please help bring more awareness about apricot kernels by sharing this link http://www.apricotpower.com#oid=180_1 with your friends and family as they have many difficult to find products there such as Graviola, Essiac tea and Esiak capsules. 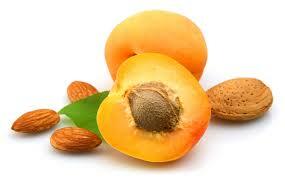 Apricot kernel oil is high in skin-nourishing essential fatty acids. Its light, smooth properties help promote skin vitality in massage. 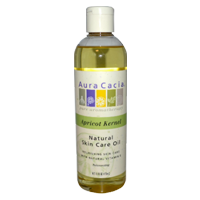 Great base oil for essential oil use. Also see the The Truth About Cancer for more information on many alternative treatments. 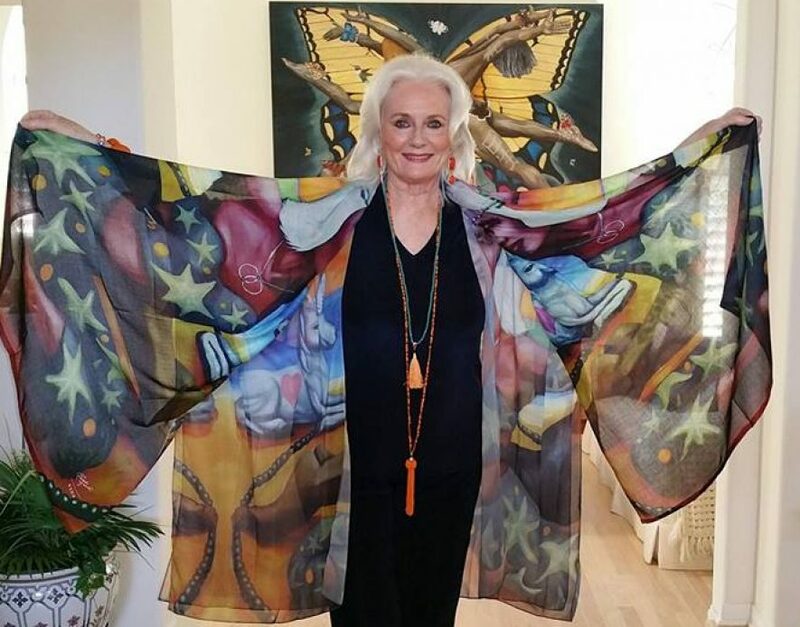 Always consult your doctor about health issues, as I am not a medical doctor or other medical professional, and the content of the Celestial Musings Blog should not be viewed as healthcare diagnosis, treatment regimen or any other prescribed healthcare instruction. It is provided as general information only and no action should be taken based solely on the contents of this blog. 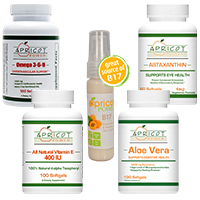 Why Vitamin B17 and other natural methods rather than drugs, radiation, or chemo therapy?